Our Voice of Young Science members come from all over the UK; read what some of them have been up, what they are working on, and their reactions to our VoYS workshops. Britt Hermes is a former naturopath who, since leaving the profession in 2015, has been a vocal critic of the field, which has brought much praise but along with it many objections. As a result of her work, Britt is in the middle of a lawsuit brought against her by Colleen Huber, a naturopath based in the US. 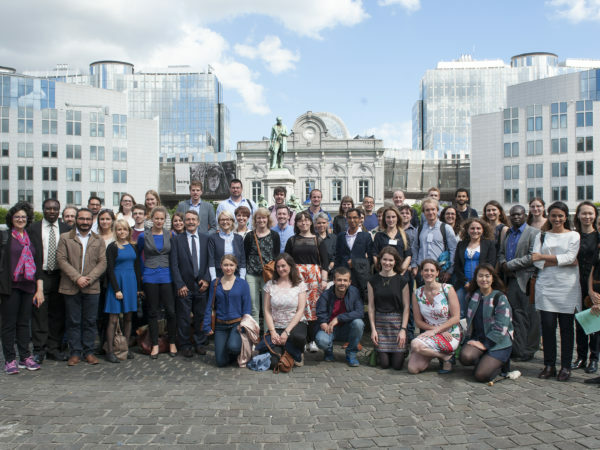 This initiative from European career network Academic Positions, ran a series on VoYS members and Sense about Science Eu director Sofie Vanthournout, who coordinates VoYS EU. It is vital for ECRs to engage, excite, and enlighten the public; however, many ECRs believe they aren’t good enough. We’d much rather refer a journalist after a big break to our supervisor. Well, we are good enough. We have completed three years of broad training, followed by three, or four more years of in-depth, specific, precise, and vigorous training in our field. We are the experts. 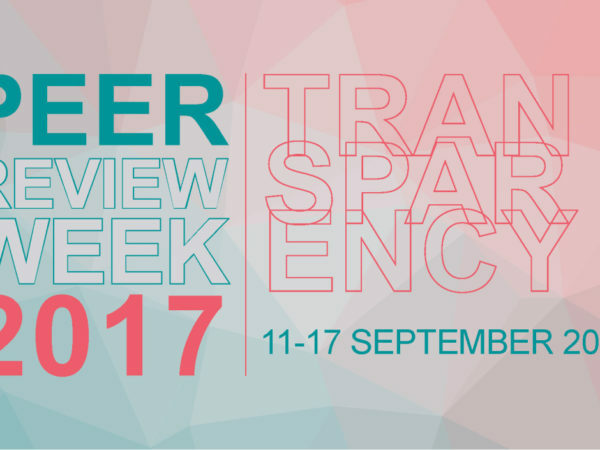 Read Emily’s guest piece for Glasgow’s PGR blog (12 October 2017) and take a look at Emily’s own blog too. Little old me with no postgraduate training beyond my BSc (Hons) and in the infancy of my technical career wasn’t sure if it would be suitable for me. But shy bairns get nowt; so I got in touch with the “Sense about Science” team and they replied positively, saying that although the event was primarily aimed at PhD and post-docs, if I applied I would definitely be considered. I think the lesson here is don’t feel limited (particularly when it comes to science communication) because you are a technician. I think a lot of the rest comes with experience, talking to those who have experience in engaging the media, talking to those in the media. So, those of us in science who have yet to do so: why not dig in? 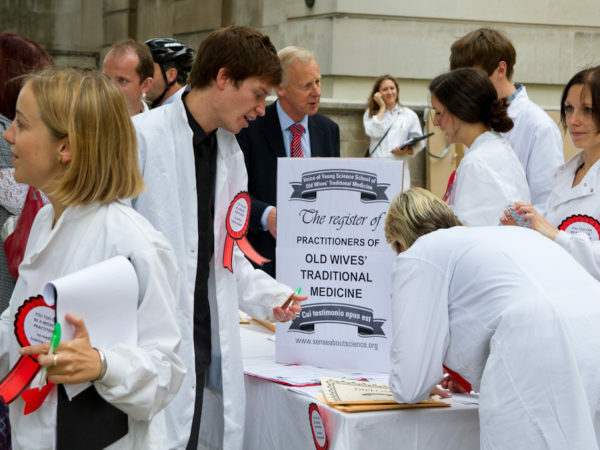 Why not get involved in campaigns like Ask for Evidence? Or highlight bad science or reporting by contacting the reporters/outlets involved? Or, just as a start, why not attend a similar session yourself? 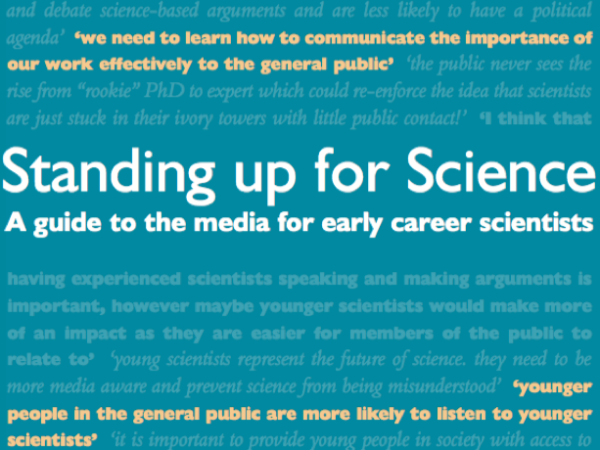 This workshop aimed to help early career researchers make their voices heard in public debates about science by hosting panel discussions with scientists and science journalists who talked about how to effectively engage with the media about science and research. This workshop was really a great way for me and other EU researchers to get tips for communicating with policy makers and journalists. I am sure these recommendations will be useful in my potential future contacts with policymakers and journalists. Ensuring I have a thorough understanding of the peer review process enables me to defend and explain the scientific process to the public. The workshop was informative and valuable and I’d recommend taking a look, getting involved and taking advantage of what Voice of Young Science has to offer. We believe that there are people with more expertise than us. However, a PhD is such a niche topic of research that we dedicate a substantial portion of our lives to, and whilst we’re doing that research we are, in actual fact, probably the world leading expert on that topic (thanks to Sofie, director of Sense about Science EU, for highlighting that point). We are perfectly qualified to provide our expert voice, and we shouldn’t forget that. Everybody who is starting out in research or is simply interested in science should have the opportunity to participate in this kind of discussion! We would recommend it to every scientist, especially those at an early stage in their career. Even scientifically trained minds are not completely free from unscientific thinking and bias, and recognising this will ensure that peer review develops into a positive and effective tool. It has been my experience that journalists are portrayed as only interested in making headlines rather than to invest in your work. However, after this panel discussion, thankfully my attitude has been changed! Peer review is the process by which the contribution of a piece of research is assessed by independent experts in the field before being published in an academic journal. It is a practice of quality-control that aims to make sure that only the most rigorous research is published. As an epidemiologist, the way I communicate with communities impacts my ability to assess risk, understand trends and set up control measures. These skills are integral to my personal development and to public safety. After witnessing the societal impact of misinformation during the Ebola Outbreak in West Africa firsthand, I quickly recognized the necessity to develop these skills further. 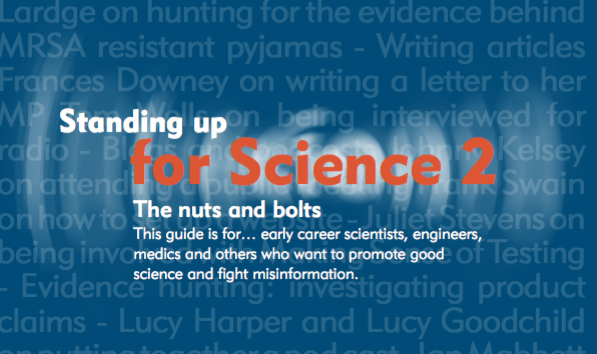 Therefore, when I heard the charity Sense about Science was running a Standing up for Science media workshop, I didn’t hesitate to get involved, and went along to learn techniques to address scientific misconceptions and better communicate evidence to a wider audience. So, here’s a question… What do you do when you see science based headlines in the news? Do you accept the story because it’s filled with facts and figured? Do you totally disregard it because no doubt it’s been sensationalised? Or are you somewhere in the middle of that spectrum? Can you spot bad science – what do you do about it?